Hi Sally, have the boys been neutered? Hi David sorry for the delay in answering ,Yes both boys have been neutered . 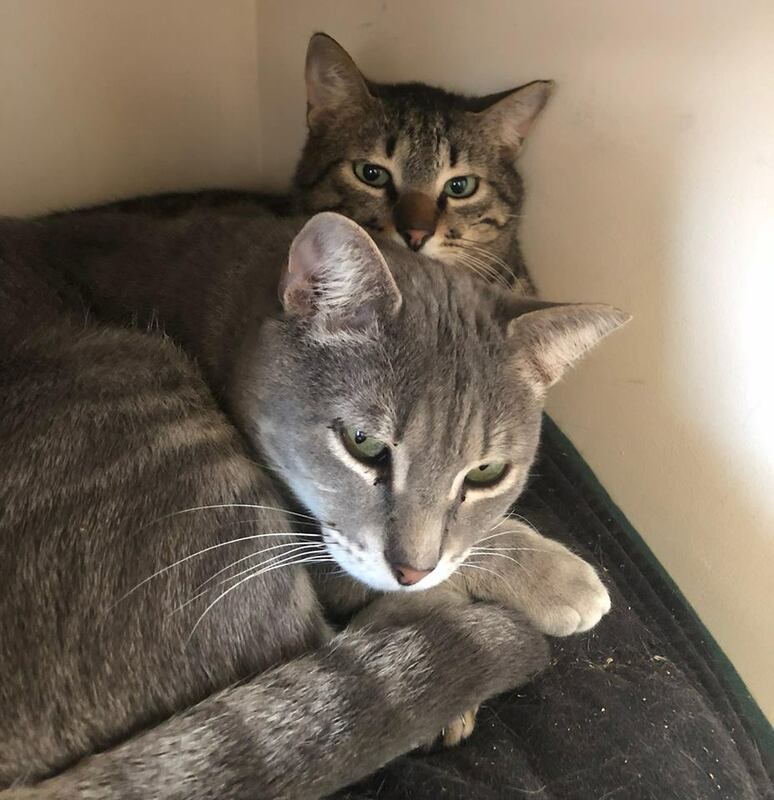 we are interested in adopting a pair of cats who get on very well, not just tolerate each other. I see you have two pairs, Jacob and Joshua and Christa and Teddy. We have adopted cats before and have a quiet home with a garden in Manor View Par. If you think they would be suitable our telephone number is 01726 817265 or text me on 07806471832 and I will ring back.